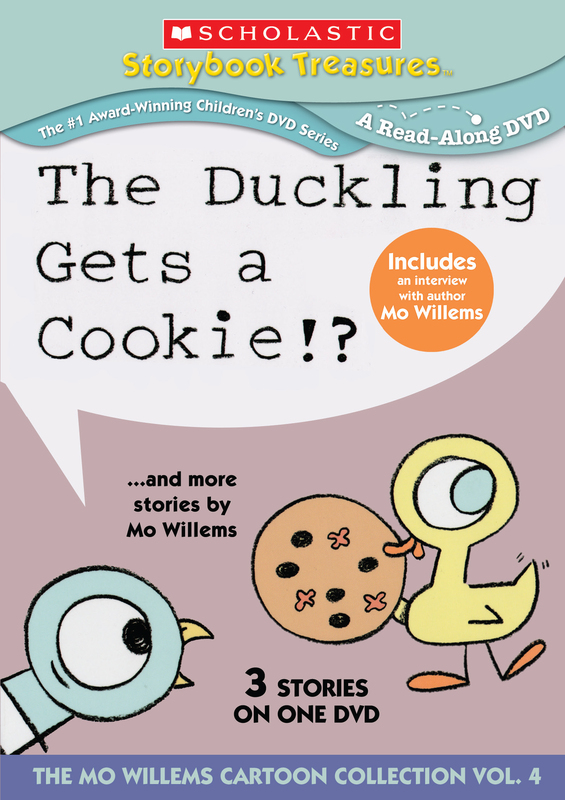 The Duckling Gets a Cookie!? 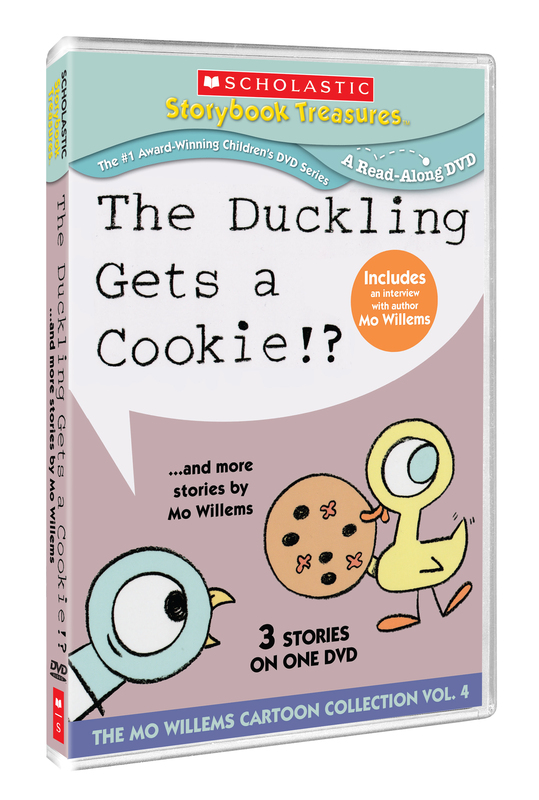 : Duckling asks for a cookie – and gets one! Do you think Pigeon is happy about that? Hooray for Amanda and Her Alligator: Sometimes Amanda surprises Alligator with books…sometimes Alligator eats them. But what happens when Amanda brings home a special surprise? Goldilocks and the Three Dinosaurs: A new take on the fairy-tale classic Goldilocks and the Three Bears.